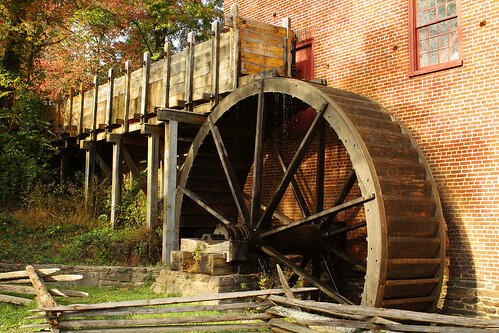 I have a couple of food-related posts on Gristmill that you all might enjoy. First, there's this speculating that reforming food and eating in this country is really about battling "convenience." And then there's this one looking at the implications (or lack thereof) to House Agriculture Committee reform. Thrilling, no? Locavorism May Be Hazardous to Your Health!